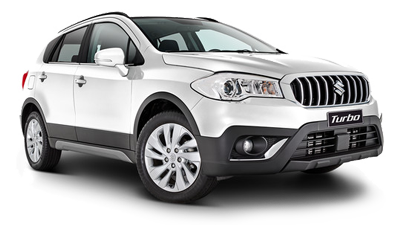 At Alan Mance Suzuki, we know that our customers appreciate great cars at great prices. 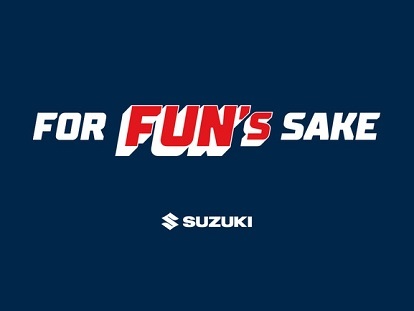 That’s why we regularly offer fantastic specials across our range of New Suzuki Vehicles. 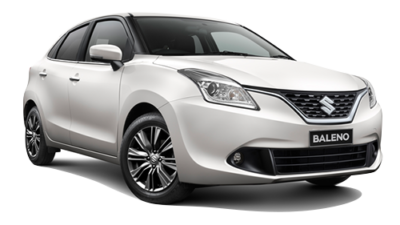 When you visit our Suzuki dealership in Footscray, you’ll be able to take advantage of the latest Suzuki deals. 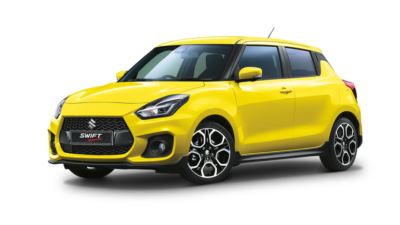 For more information about a new Suzuki or our latest offers, don’t hesitate to Contact our friendly sales team today. 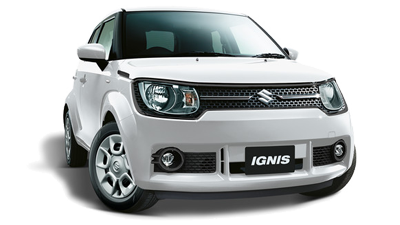 New Ignis. It’s unlike anything. 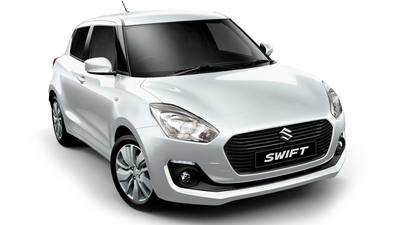 It’s a small car that makes a big impression. It’s a Super-Mini SUV with loads of space. 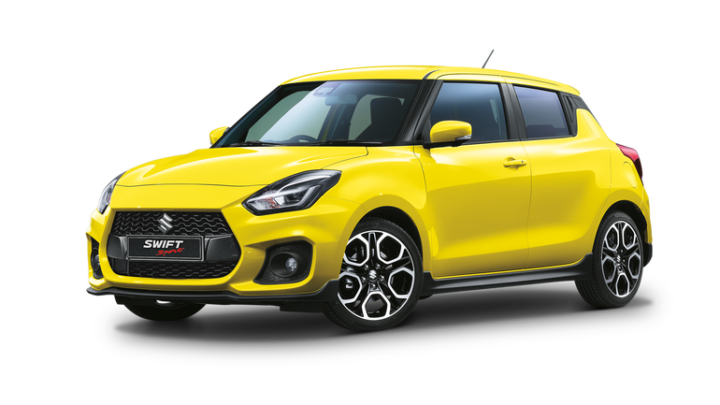 It’s spirited, stylish and totally customisable. 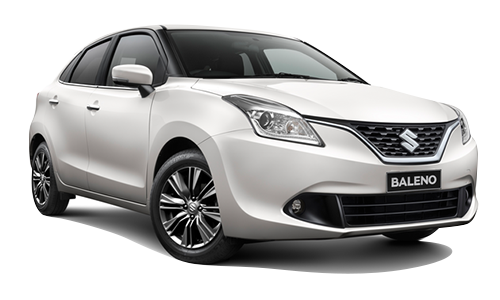 It comes with multimedia Sat Nav, Apple CarPlay® and Android Auto.TM And it’s always up for adventure. With great performance on-and off-road, eye-catching design and all of today’s advanced technology, more than ever it’s time to play. 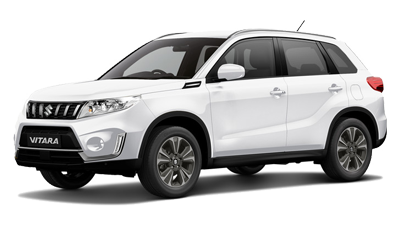 City convenience or SUV lifestyle, the new Suzuki Vitara is ready to go. From country roads to city cruising and complete with the 1.4 litre Boosterjet turbo engine, smooth aerodynamic European lines and a striking new front grille design; you’ll soon discover the new S-Cross is packed with style as well as substance.